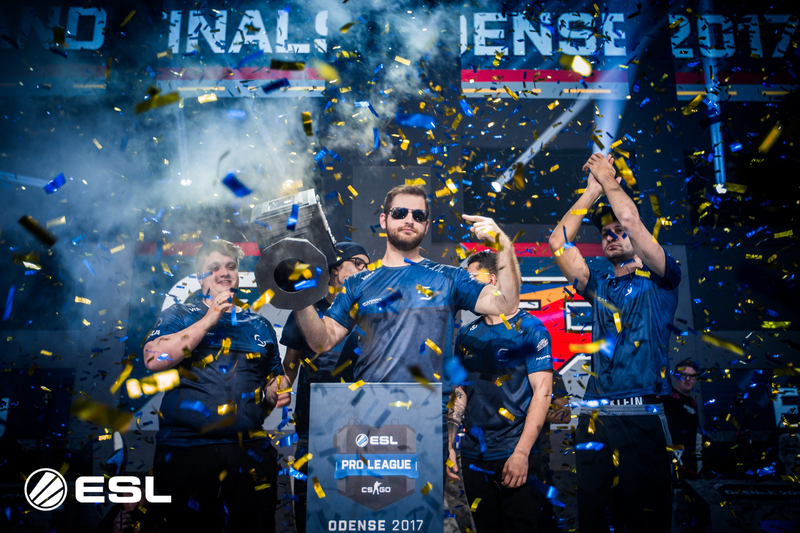 SK Gaming ended the year by taking their second win in the race to the Intel Grand Slam on December 10th 2017. The Brazilians took down another team with a Grand Slam notch on their belts: The international super-star roster of Faze Clan. 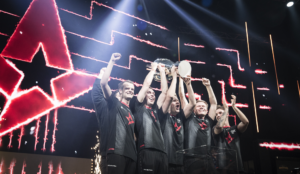 The winners of ESL One Cologne, SK, and ESL One New York, Faze, duked it out in front of a sold-out crowd in Sparekassen Fyn in Odense, Denmark. The Brazilians were stronger on the night and took a series 3-1 after losing Inferno (13-16) but storming back on Overpass (16-11) and Mirage (16-9) before taking Train (19-16) in overtime in front of 6000 screaming fans. Marcelo “coldzera” David was the highest rated player in the final, according to HLTV.org. David posted a +11 score.with a Epitacio “Taco” de Melo was awarded the MVP award for the season. During the winners interview on stage, SK`s team captain Gabriel “Fallen” Toledo said he was very proud of his team for taking the final. This is the 8th final we have played. We have won 7. So, I don`t know which team you guys think is the best this year, but I am pretty sure it was SK. Winning ESL Pro League Season 6 netted 225 000 USD for SK. The win is SK`s second that counts towards the Intel Grand Slam. It puts the Brazilians in the driver`s seat, and they are now the only team who are half way to the ultimate prize of 1 million dollars.